Carlos Walker,40 also known as Shawty Lo was killed in a car accident in the early hours of yesterday Wednesday 21 September, 2016. 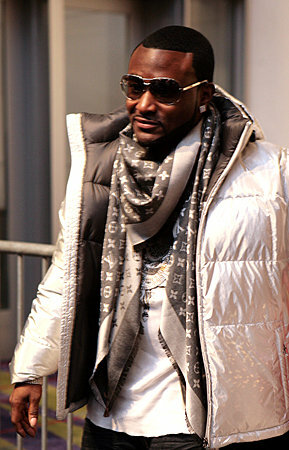 According to reports, Shawty Lo's 2016 Audi car hit a tree after it collided with another car which caused it skid and flip... He was pronounced dead on/at the scene.